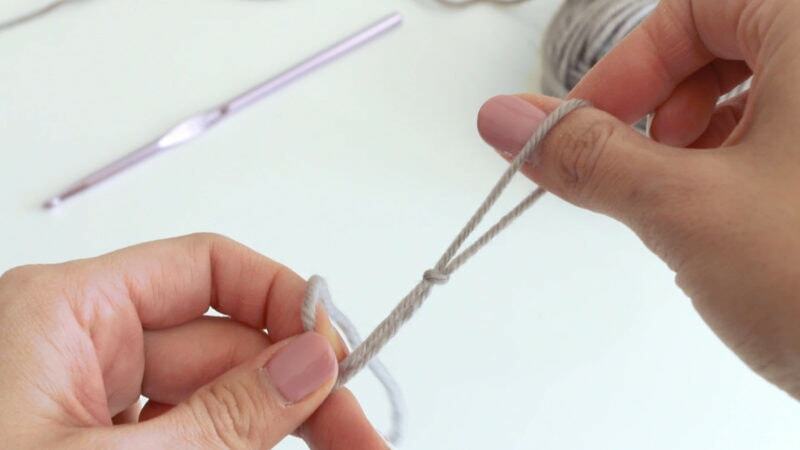 Crochet Basics: The Slip Knot, Foundation Chain and Placing your hook. 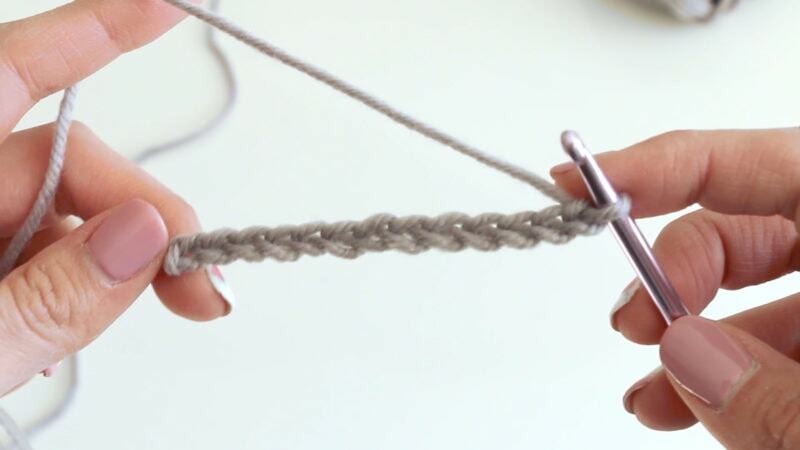 In today’s crochet basics video we will be learning all about the slip knot and the foundation chain. As a beginner, this is where lots of problems start – so I’m really glad I can go over this in depth with you. Many times, beginners will stitch the foundation chain too tight and then their crochet project tends to curve or form a rainbow. That happens in the foundation chain. 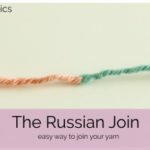 If you are looking for some other crochet basics tips, tricks and videos, CLICK HERE! In this video, I also share where to place your hook – this is something often missed (including me!) when people learn to crochet and can be very helpful later on. 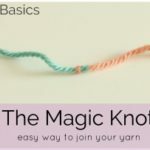 In the video we go over the slip knot, which most people already know how to do. The thing to keep in mind with this one is to make sure you pull on the free end to tighten. 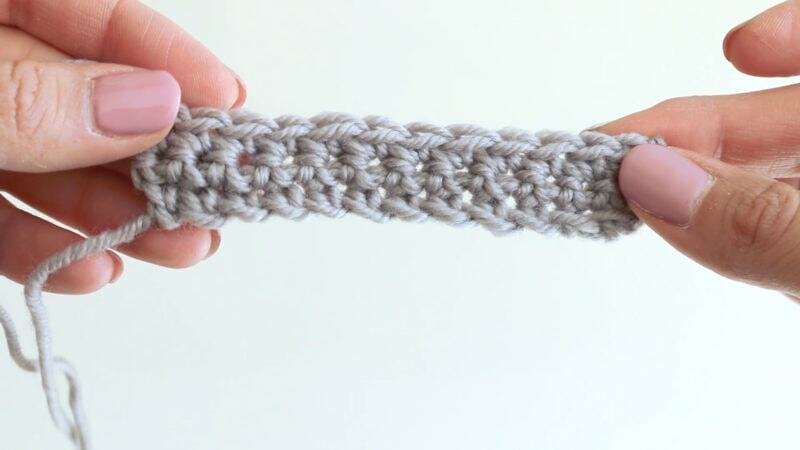 The trick for the foundation chain is not to crochet too tight or too lose. This is tricky for beginners and a very common problem, so if you have this trouble too – you are not alone! The last thing we go over in this video is where exactly you place your hook into that foundation chain. It seems so simple, but this is actually a very commonly asked question. 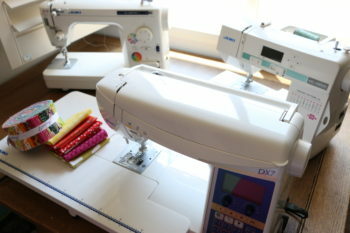 Here’s a photo of how that foundation chain should look when you begin your stitching. 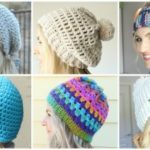 I hope you enjoy learning these little tips to help you learn to crochet! 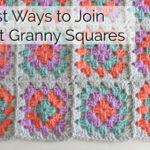 Click the “Crochet Basics” tab at the top of the web site to check out all the other videos in this series. 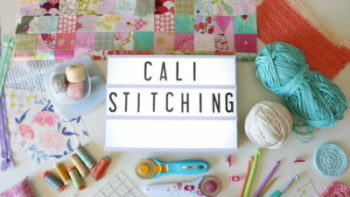 Next up in the series will be learning different stitches. Let me know if this was helpful for you! Thanks Melanie. Great tip. I will certainly utilize this information on future projects. I just finished a scallop blanket from one of your tutorials and need to put an edge on it. I wanted your idea on the best one for this style.